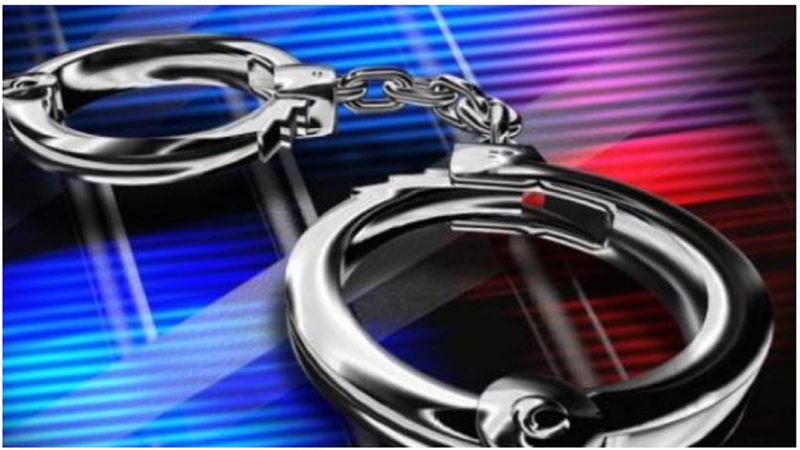 A Bodden Town man man has been arrested and formally charged with two counts of Wounding with Intent in relation to an incident outside a bar on Mary Street. 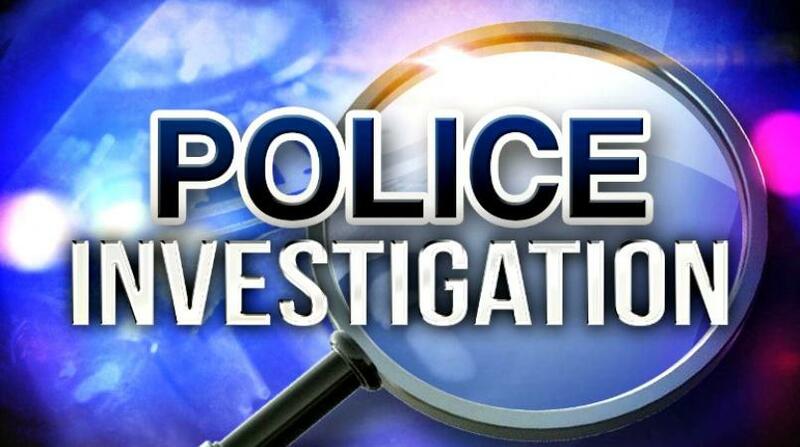 Shortly after 4am on March 16 in George Town, a man and woman were involved in an altercation with a group of males as they exited a bar on Mary Street. 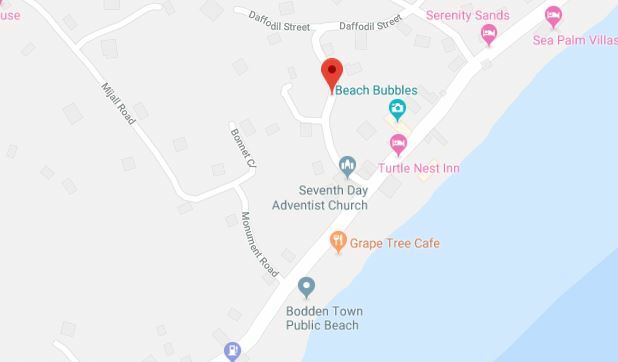 During the altercation, both the man and woman received knife wounds, and were taken to the hospital in private vehicles. Both victims were treated for non life-threatening injuries and released. 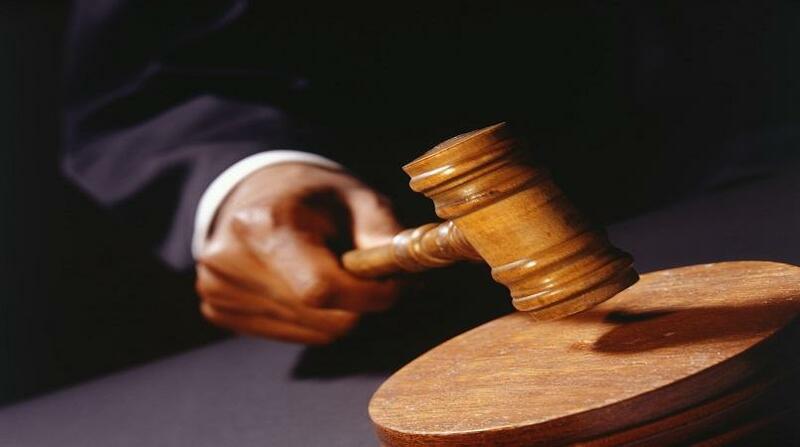 The 29-year-old man who has been charged is due in court today.